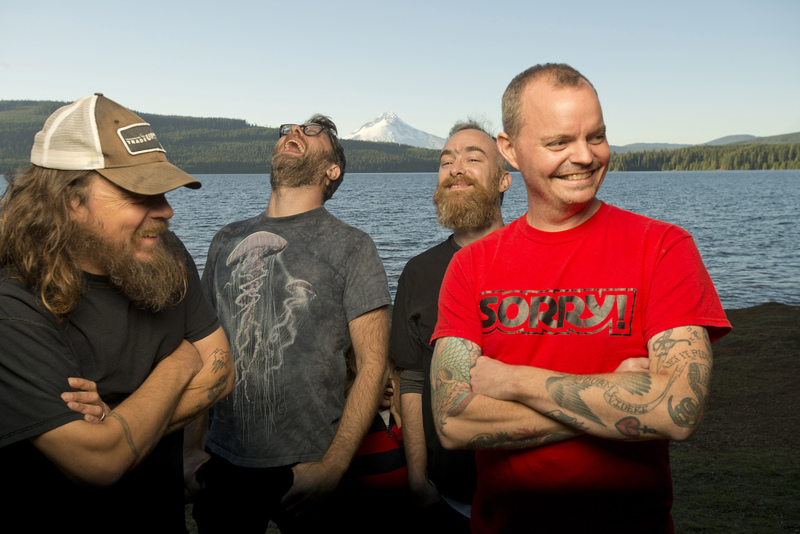 Red Fang, who release their new album, Only Ghosts next Friday via Relapse Records, kick off a week of song debuts with the Wall Street Journal streaming “Living in Lye” (http://on.wsj.com/2dhBcPz). The week of premieres, which includes partners the Nerdist, Metal Hammer, Loudwire and Relix, is accompanied by the news of Stumptown Coffee Roasters creation of a limited edition, Red Fang-inspired blend dubbed “The Deep,” in honor of the band’s song of the same name. 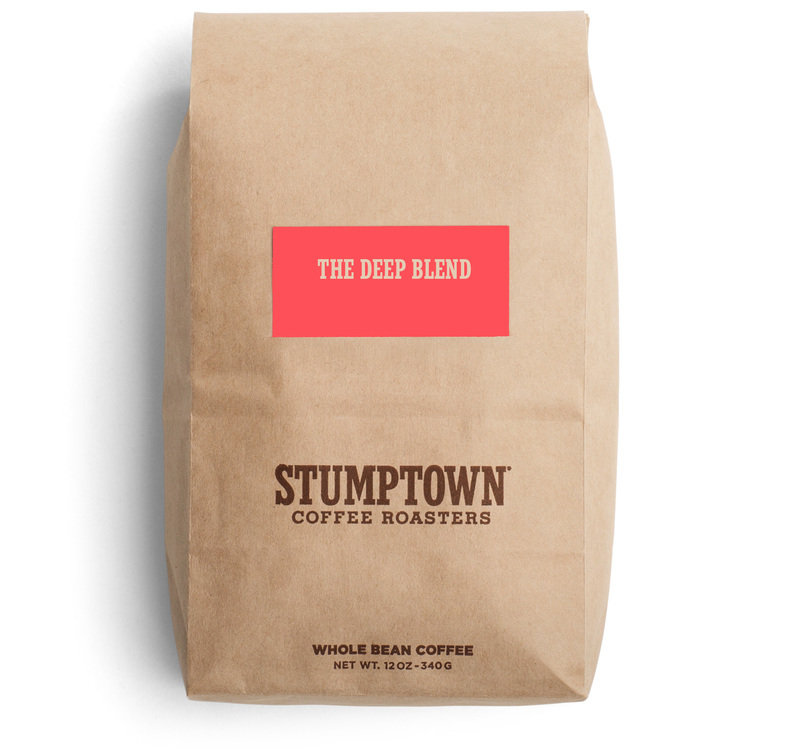 Stumptown said of the partnership, “We’re stoked to collaborate on a blend with our buddies in Red Fang, who we’ve been friends with for many years.” The coffee will be sold exclusively on the upcoming U.S. tour (dates below) with more details forthcoming. Red Fang have previously shared three songs from Only Ghosts: “Not For You” (https://youtu.be/HC1CnedRshU), “Flies” (https://youtu.be/ywQ2dSFh4H4) and “Shadows” via the band’s Predator-themed video that debuted via Funny or Die (https://youtu.be/cnhCxVy5pfs). Digital pre-orders (www.redfang.bandcamp.com),which include instant downloads of the three tracks, are available now, as are physical bundles: http://bit.ly/only-ghosts. The band is in the midst of a European tour, with the next show happening tomorrow night at Desert Fest in Athens.